Life is a difficult path that has a huge stock of hardships and obstacles for the traveller. At every step difficulties come up with the objective to break you down. But to survive the waves, HE (Almighty) gave us a jar, which lies within us. A jar, where we can store love, which will keep you going even in the most difficult phases of life. Whenever we feel scared to step ahead those hearts in the jar shout out loud," We trust you, we have invested our love and faith in you, we know you can do it, we are with you." It gives us a push and provides us with the courage to overcome the Hurdles. The immense trust of our loved ones is always a force that never lets us give up and provides us the strength to face challenges. We ourselves might not be strong but those hearts attached to us solidify the little courage inside us. At times of emotional crises, everyone wants someone to pour their hearts to! At such times the owner of those hearts are bankable because they gave us a part of them. Human being as social animal cannot survive alone and at all moments of life you need someone you can rely upon. 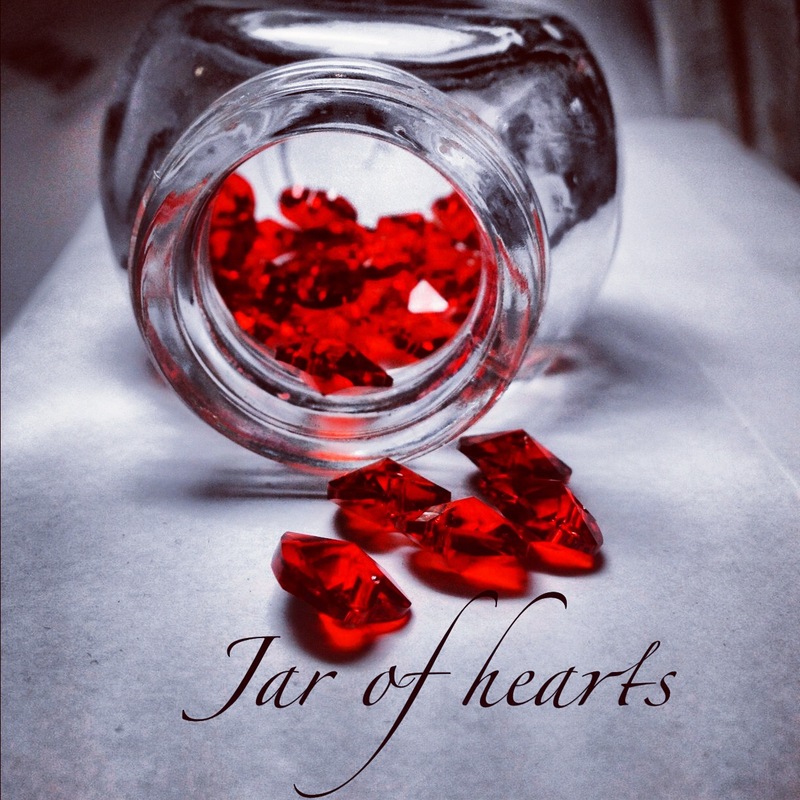 Just take out your jar of hearts and the thought that so many people love you can take you miles ahead. But how do you fill that empty jar He gave you? Do we have a market that sells hearts? During the journey of life, we come across people who are willing to give and take love. Identify them, be courteous to all and walk ahead only after gifting them the flowers with the fragrance of love, respect and trust. Dispose off your ego, hatred and Selfishness. Loving everyone in life is not possible but not hating anyone of them is easy. If at any moment you feel lonely, your jar of hearts is not filled. You did something wrong during your journey. Take the next step ahead only after you corrected yourself. It’s never too late to collect hearts. Just the will to share love can help. 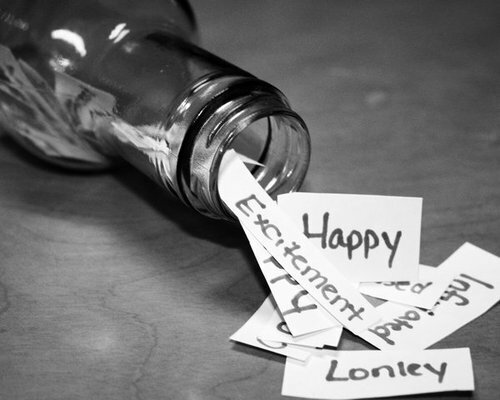 Those who take their own lives could never identify the jar inside them which was always empty. Those who wish to live with others, for others have filled their jars and have given their pieces of heart to others. 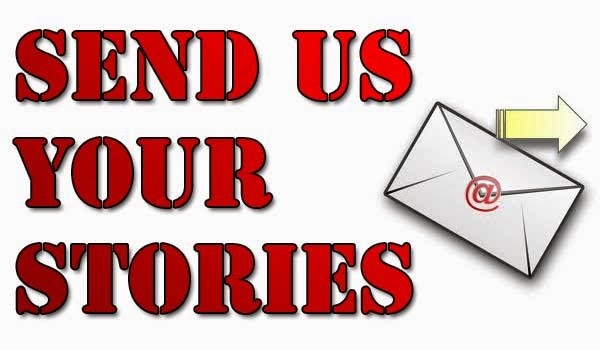 Purple Pen, Just one click away: Download our Smart-phone App.